Increasing digital piracy is a matter of serious concern for the digital publishing industry. Today, it’s easy to duplicate digital content and circulate it online. This demands for a robust solution to restrict the illegal access of digital content. Digital Rights Management (DRM) lets publishers create and distribute digital content securely, without worrying about unauthorized access. DRM also enabled protection of intellectual property (IP) and generates rightful revenues for publishers and authors. By creating DRM protected eBooks, publishers can control the accessibility of their content. Listed below are some of the advantages of creating a DRM protected eBook. 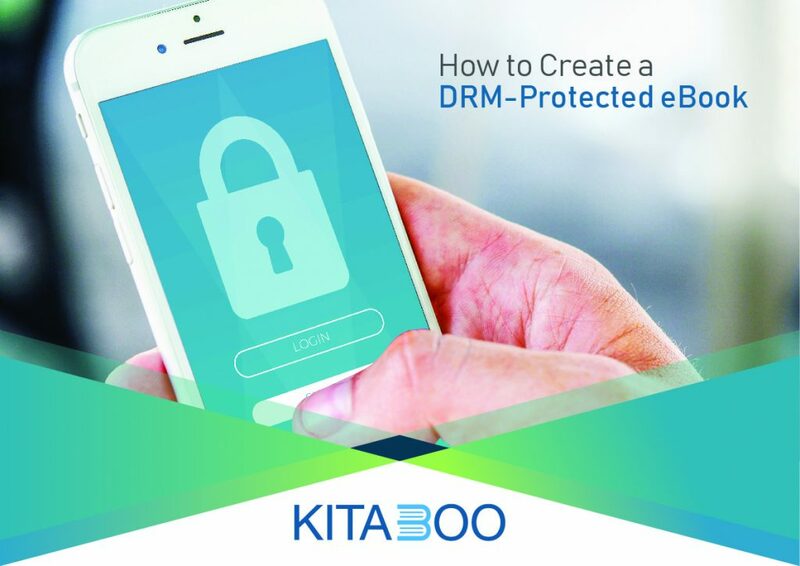 To know more about How to create a DRM protected eBook, just fill the form alongside and download the Guide.